Roberto Irineu Marinho was born in Rio de Janeiro, Brazil on 13th October 1947. 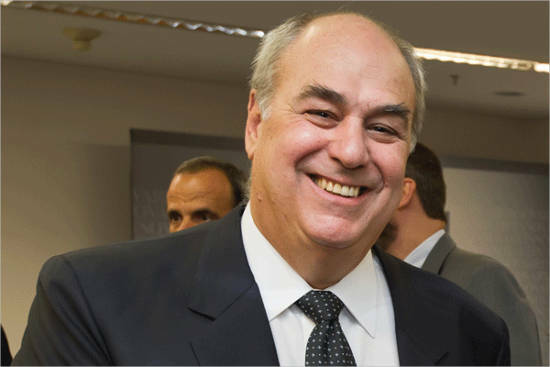 He is a successful billionaire, chairman, CEO, and Co-owner of Marinho’s family business of Grupo Globo. Irineu started his career as a journalist and slowly joined the Grupo Globo after the death of his Roberto Marinho. 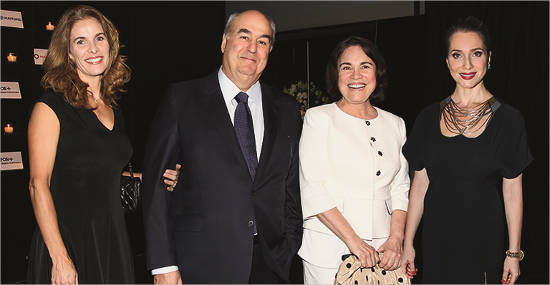 The organization of Rede Globo is the largest publisher of a newspaper in Brazil. The Globosat is one of the largest TV providers in all Latin America. Irineu also has a gourmet coffee farm of Orfeu in his Sertaozinho Farm. 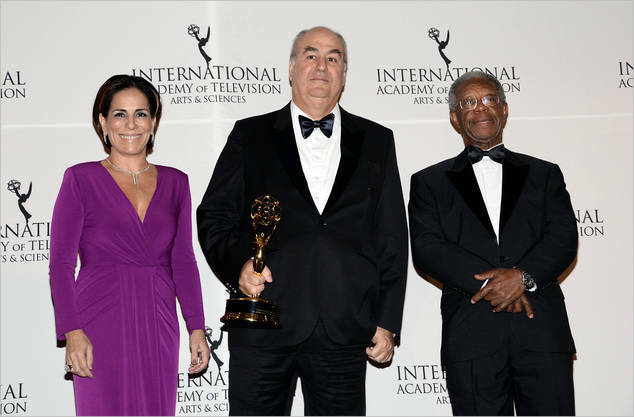 He received a Directorate award in the International Emmy Awards for his marvelous work of Leadership for the prepared network. Irineu also works as a philanthropist and runs Roberto Marinho Foundation that supports education and cultural issues. He is the eldest in the family with two other brothers who are billionaires too. Irineu had taken the works of his grandfather to a different level. Irueu Marinho Barros Coelho was born on 19th July 1876 in Brazil. In the start of his career, he was working with Rui Barbosa as an assistant reviewer. With the experience he was getting he moved to work with newspaper company A Tribuna. 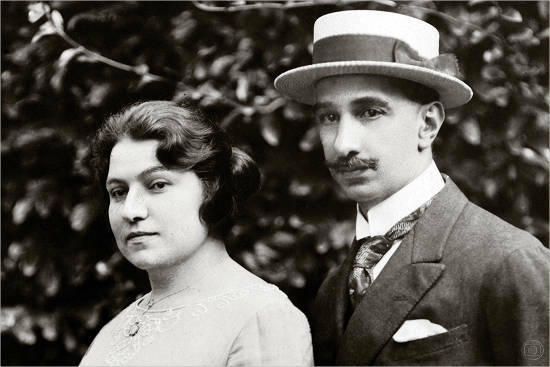 In 1903 in was married to Francisca Pisani and they both had six children. In order to provide a good life for his family, he started to work hard and climbed the ladder of success. The way towards up was not straight as he had to move to different areas to understand the work properly. By the year 1924, he was able to publish his first newspaper circular on 29th July. Just after a month of publishing he had a heart attack and died. 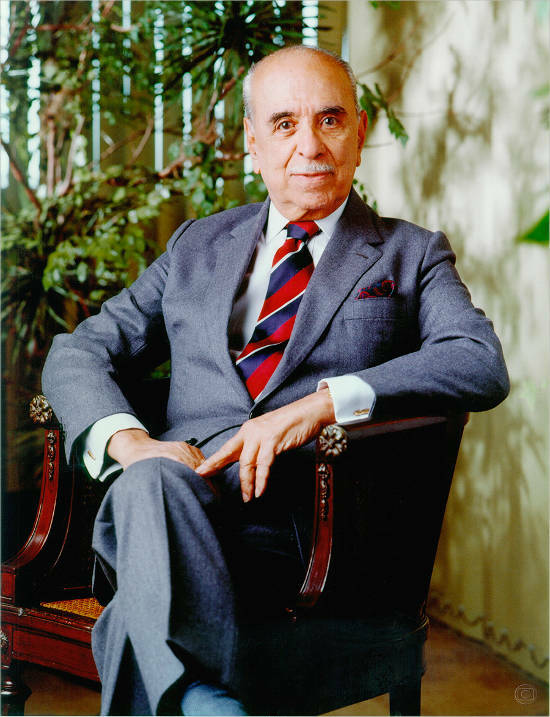 Roberto Pisani Marinho born was in 3rd December in Brazil. He was a successful businessman who expanded the business of his father to radio and television. It was not an easy job in moving with the business and became a journalist that others admire the most. 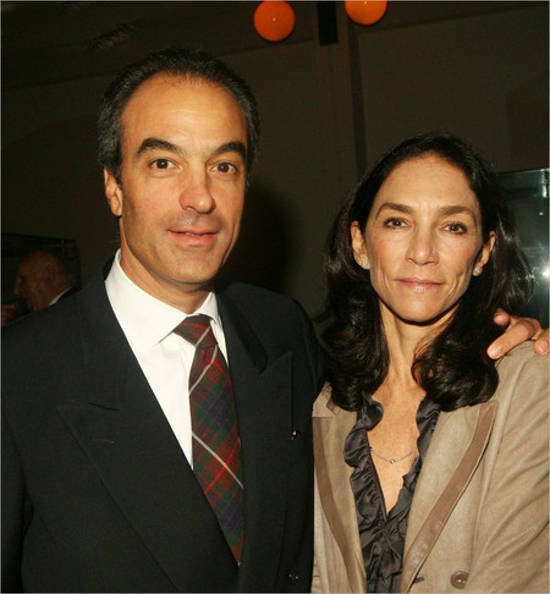 When Pisani was 42 he married to Stella Goulart in 1946. The couple was together for 24 years and then they were separated. Still, after being separated, they were still having a friendly relationship. Stella died in France on 20th October 1995 when a biker assaulted her. 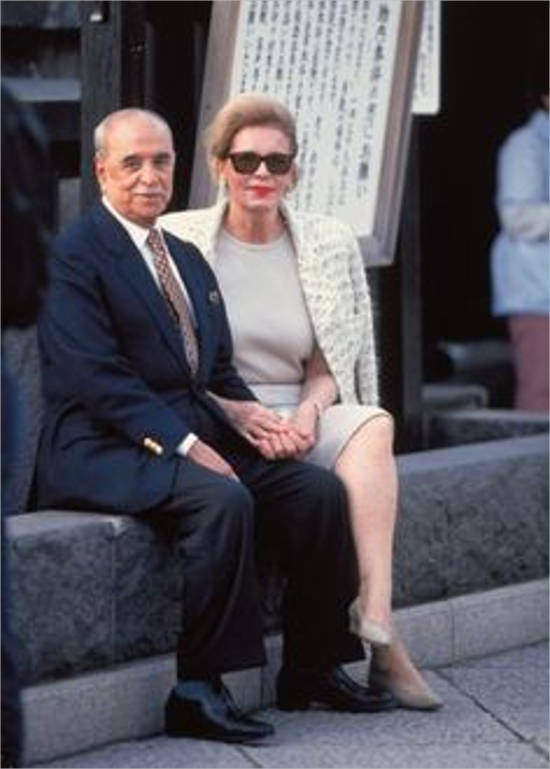 Pisani married three times in which his last wife was 1983’s Miss France. In the year 1904 Pisani took his last breath on 6th August. He is the third child and born on 16th September 1953. He is the current Vice President and Chairman of Editorial Board for Grupo Globo. He is married to Gisela Marinho and only one son Rodrigo Marinho. 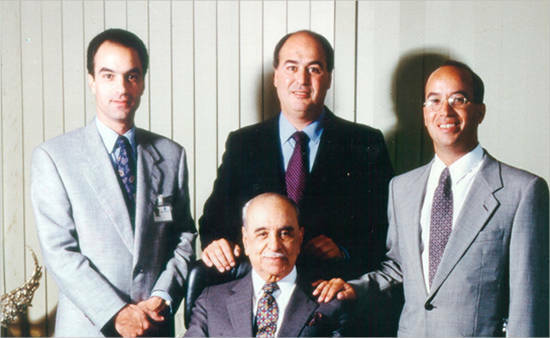 He joined the family business in 1990’s and showed his potentials and efforts in developing the company. He was born on 26th December 1955 in Rio de Janeiro Brazil. He is married and is the father of five children. 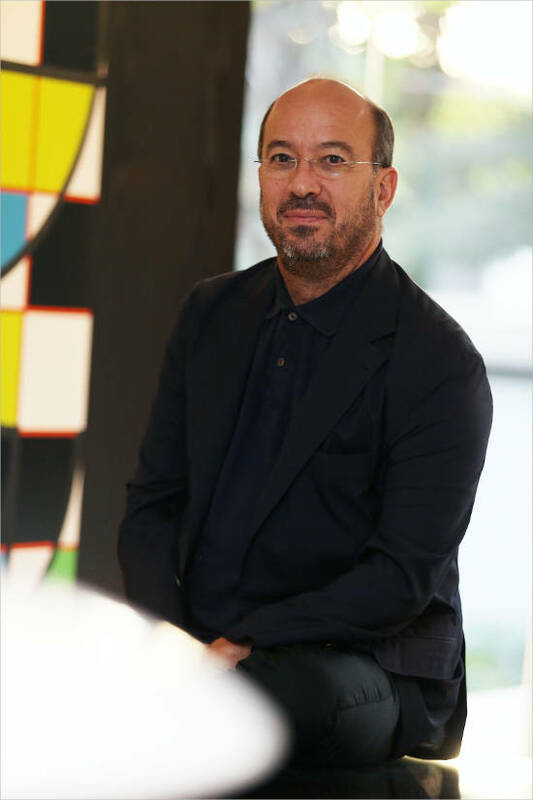 He plays a good role as being the vice president of Grupo Globo and is the president of Roberto Marinho Foundation. Paulo Roberto Marinho: In a tragic accident Paulo died in 1970. There is not much information about his wife and children. It is known as he has a total of 4 children and lives with them in Brazil. Roberto Irineu Marinho was already having much in his hands to live a nice and peaceful life. But instead, he wanted to grab more of what he was having. 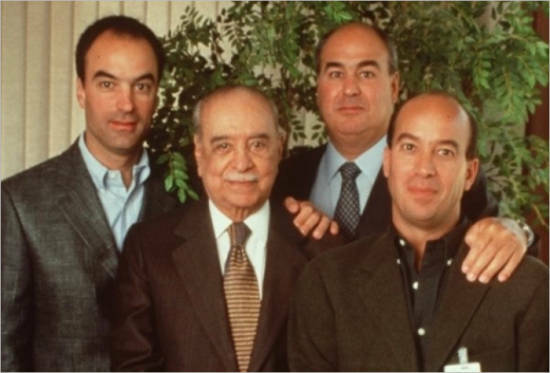 He expanded the business with his two other brothers. He is having a Net worth of total $3.9 Billion.